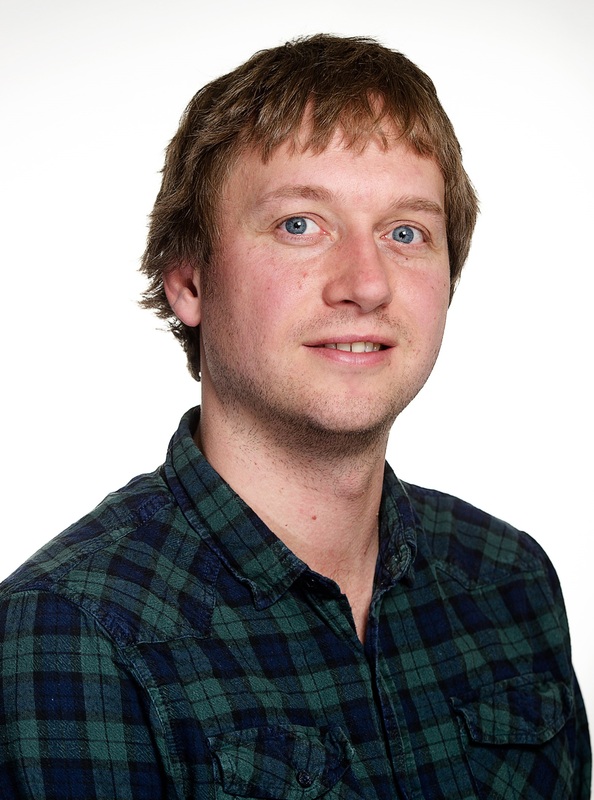 Robert Bendall from the Directorate of Psychology & Public Health has recently been awarded a Vice-Chancellor’s Early Career Research Scholarship. The Scholarship aims to develop promising early career researchers and the project – Individual differences in emotional processing and their impact on the relationship between emotion and cognition, will build upon recent work in the area of emotion science. Robert is looking forward to working with his mentor Dr Catherine Thompson and is very grateful for her support. 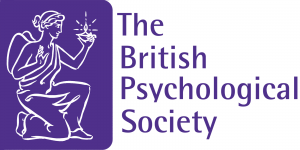 The findings of the project will be presented at the European Society for Cognitive Psychology Conference. The way in which we allocate attention to our surroundings has a significant impact on our ability to perform well in any given task, and anything that limits attention can have serious consequences. 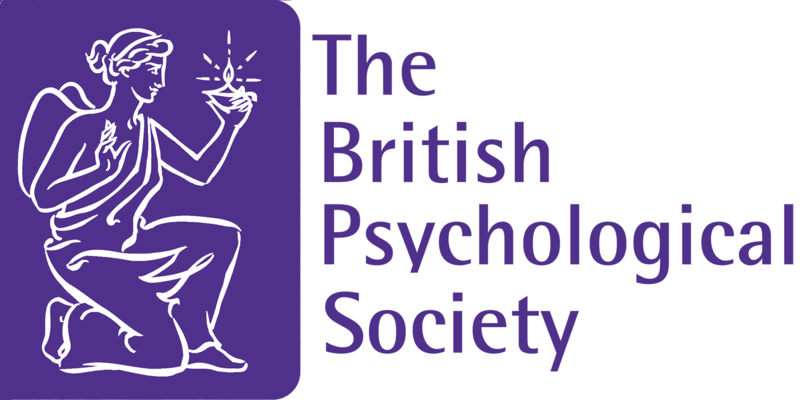 Researchers from Psychology have been investigating the impact of emotion on attention and they have recently been awarded funding from the British Psychological Society (BPS) to pursue this work. From 12th-13th July 2016 the second Virtual Social Interaction workshop will be held at MediaCity, Manchester. Co-organised by University of Salford, Goldsmiths University of London and University College London, the workshop will showcase new methods and theories in social interaction, with talks from 8 international speakers and c. 20 Posters. Attracting an audience of international researchers from the fields of Psychology, Cognitive Neuroscience Computer Science and Digital Technologies the workshop will highlight work towards a scientific understanding of how people interact.